In 1972, two lifetime high school hockey fans started a weekly broadcast of Greater Boston high school games on WBOS-FM (92.9). The duo – Lance LoFaro and Darby Yaeger – called the nightly broadcasts “Hockey Night in Boston”. Five years later, the duo enjoyed the first-ever high school highlight show on TV 25 every Saturday morning. As of late, the HNIBnews – over 27 years running – has kept the scholastic hockey world on its feet with its widely-read newspaper. HNIBnews circulated with 15,000-18,000 copies for each of its 7 issues to over 500 different locations. HNIBnews can now be found online on our website and through our newsletter. 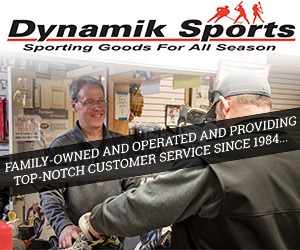 If you’d like to sign up for our newsletter, please click here. 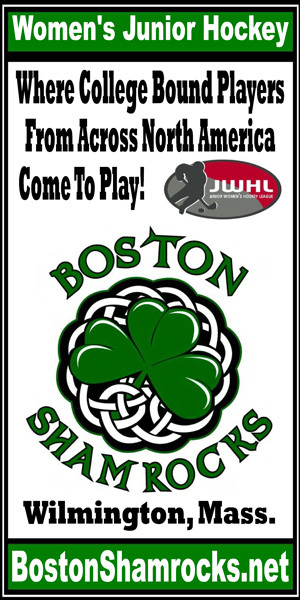 The HNIB Summer Tournament, running for over 40 years, is considered by many College and Junior recruiters as one of their most important scouting criterion for evaluating the top underclassmen in the USA. Over 250 HNIB graduates are now college stars, and over 50 former HNIB players wore NHL/AHL jerseys this past year. 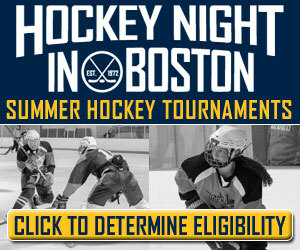 More information on the HNIB Summer tournaments can be found here.